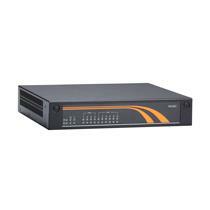 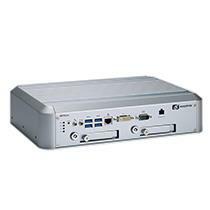 The MANO311 is powered by the Intel® Celeron® processor N3350 (codename: Apollo Lake). 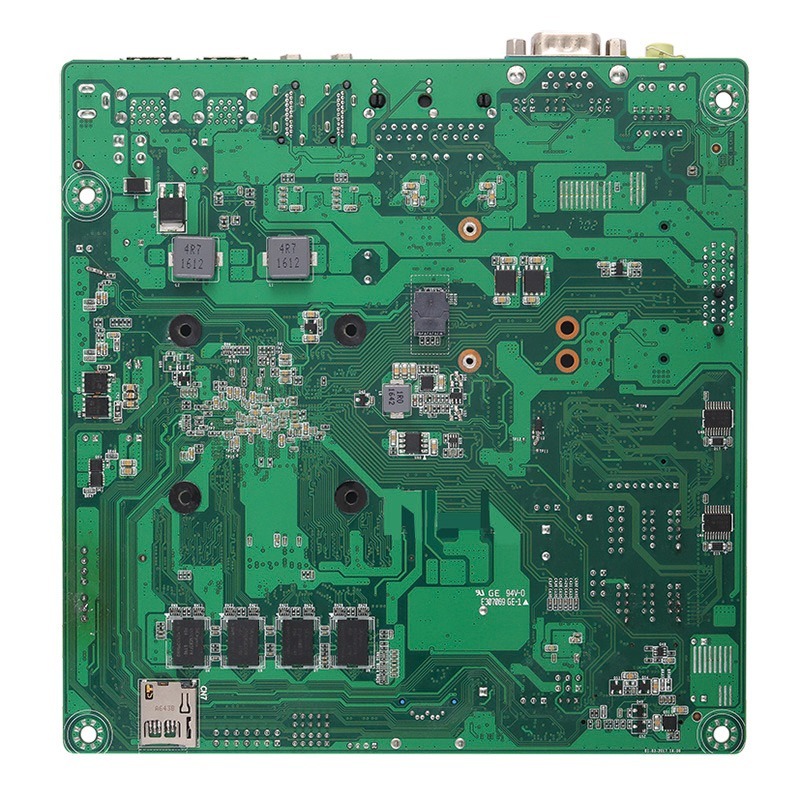 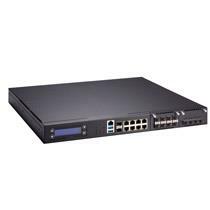 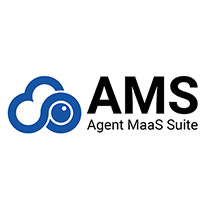 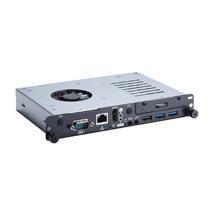 Its customizable I/O interfaces, wide voltage and stunning graphics performance were designed to reduce time-to-market and facilitate quick deployment. 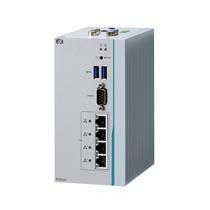 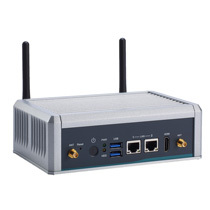 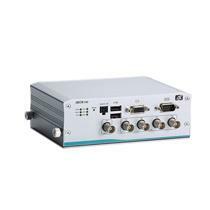 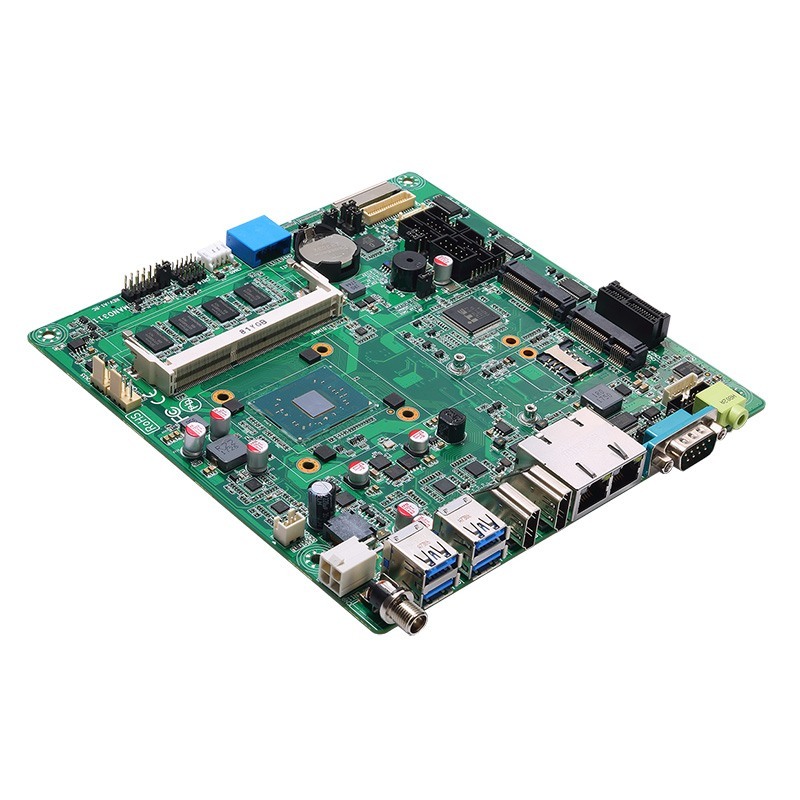 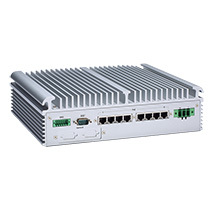 The feature-rich MANO311 is an ideal solution for healthcare, automation, retail, digital signage and other Industrial IoT-related applications. 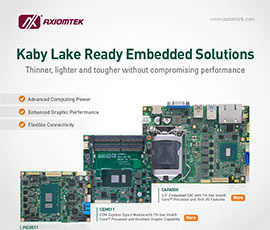 The Intel® Atom®-based MANO311 has one 204-pin DDR3L-1867 SO-DIMM socket with up to 8GB of system memory; moreover, it supports 4GB memory down for options. 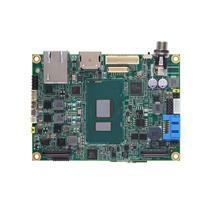 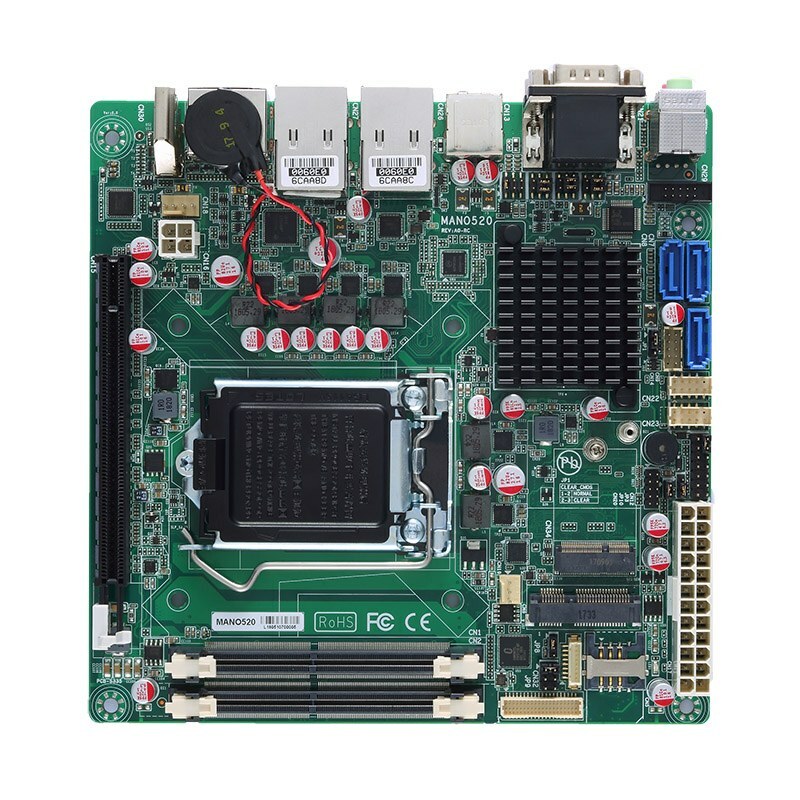 It features one SATA-600 connector, one mSATA socket and one SDXC slot for storage devices. 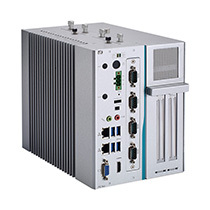 A wide range DC input of 12V to 24V makes the power input selection more flexible for a various applications. 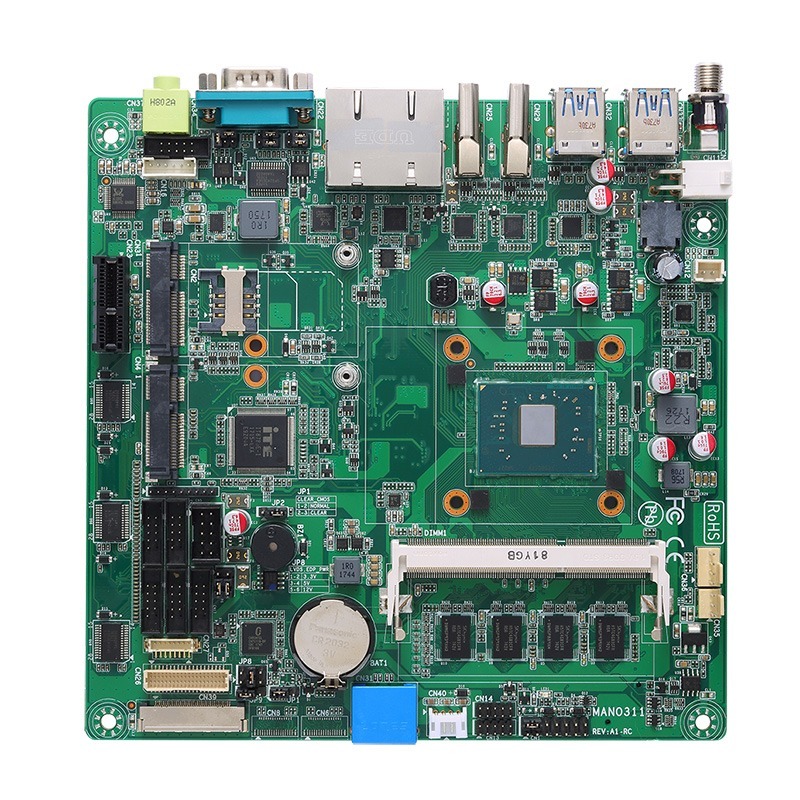 Furthermore, the newest mini-ITX motherboard features one PCIe x1 slot and one PCI Express Mini Card slot to enhance its expansion. 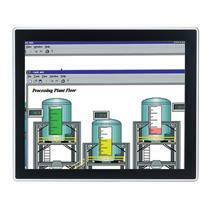 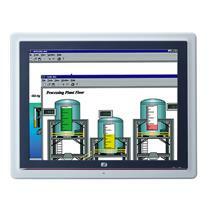 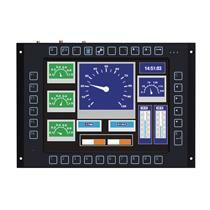 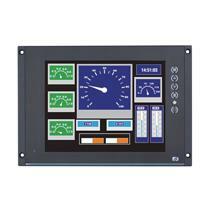 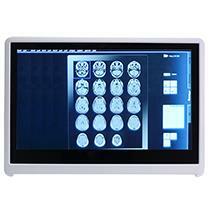 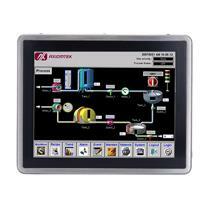 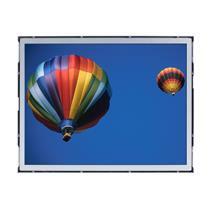 Triple-display capability is available through the dual HDMI and LVDS.